The nature of masculinity is a popular subject for contemporary authors, either treated critically from a sociological standpoint, or analysed from a psychological and spiritual perspective. 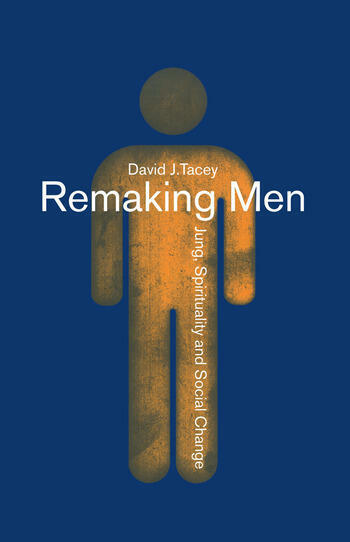 In Remaking Men, David Tacey argues that we must strive to bridge the gap between these separate traditions - masculinity should neither be hijacked by the spiritual, Jung-influenced men's movement, nor discussed merely as a product of socio-political forces. Examining his own and other men's experience in a critical and lively discourse he evades the simplistic optimism of the 'inner journey' approach and the chronic pessimism of contemporary academic arguments. This is a fascinating and very accessible look at masculinity for those who want to explore self and society with intelligence and soul.